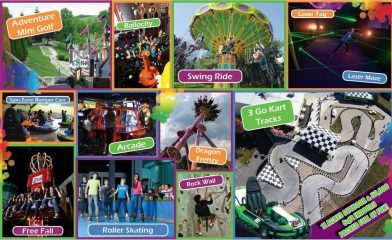 Jester’s Restaurant & Pub - Catering - Inside The Castle Fun Center! (845) 469-2116 Join The Fun at Jester's Restaurant & Pub! 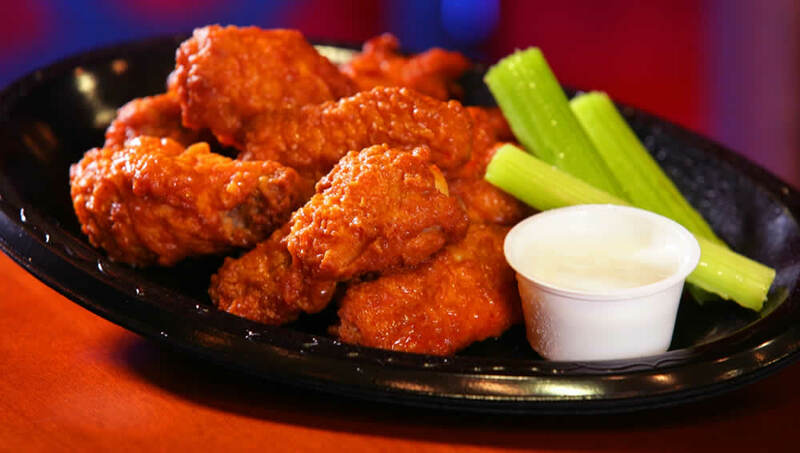 Jesters Restaurant & Pub’s menu features Jester’s own delicious favorite foods, including burgers, wings, pizza, salads, sandwiches, appetizers, snacks, craft beer on tap, full bar with happy hour, Axe Throwing and so much more. Enjoy table service in Jesters Pub. Need a quick bite to eat? 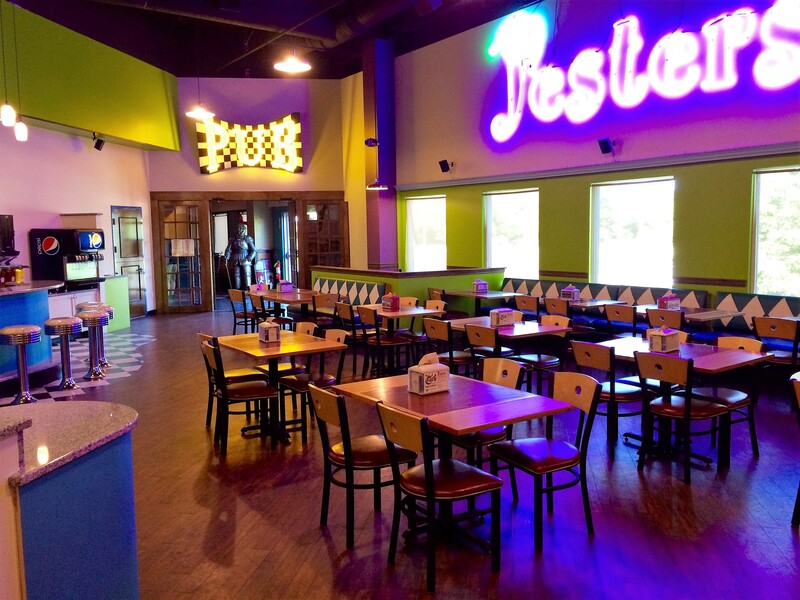 Try out Jesters Café! Interested in getting together for an adult party or casual & fun company outing? Check out our All Access Party which gives you a 1 hour table reservation in Jesters and 2 Hours of of unlimited Castle activities! Conveniently located inside The Castle Fun Center! Join us for Happy Hour in Jesters Pub from 5 Pm to 7 Pm Thursdays and Fridays! Book your next event with The Event Center. All catering is done by Jester’s Restaurant & Pub! Check out our All Access Party Option! Conveniently located inside The Castle Fun Center. Five TV’s for your favorite sports, Axe Throwing, Craft Beers on tap, Full Bar & Great All American Food.